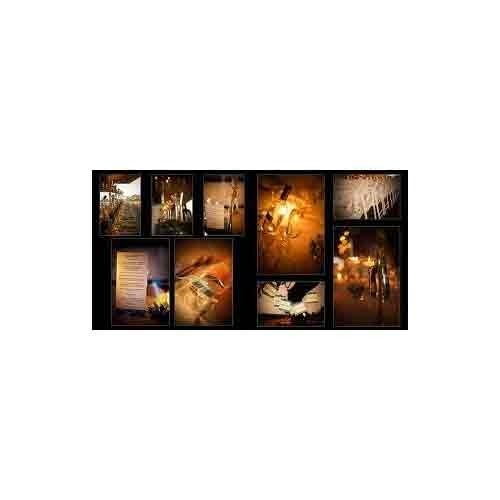 Ours is a firm widely engaged in the process of manufacturing and supplying of a comprehensive range of Matt Finish Album. 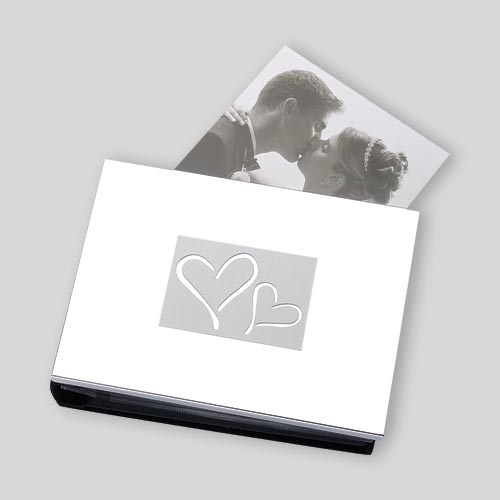 We have dedicatedly designed this exclusive album for safeguarding those priceless memories with perfection for the years to come. 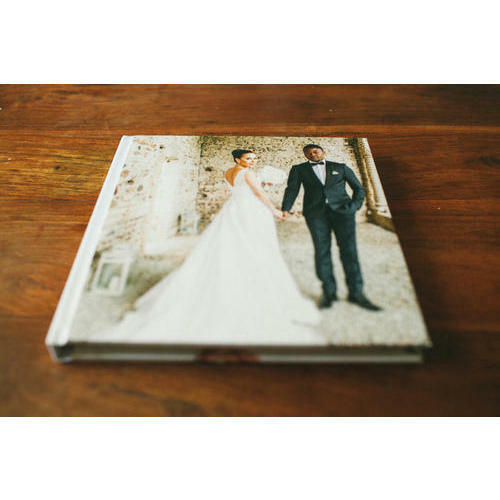 In our exclusive album collection we bring forth products such as 12x36 Matt Finish Album, 12x30 Matt Finish Album, 12x24 Matt Finish Album and many more albums. 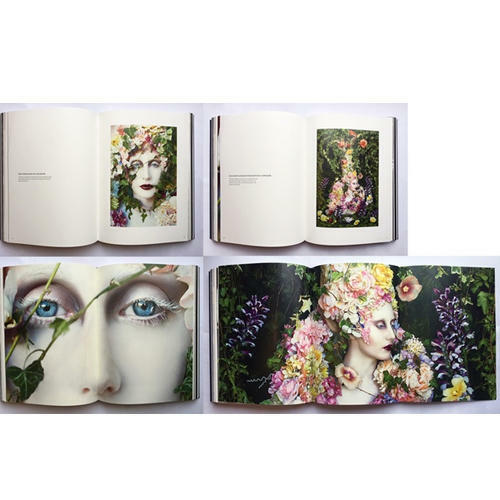 All these albums are extensively colorful, attractive and interesting. We make this range available as per the specifications and requirements of our clients. 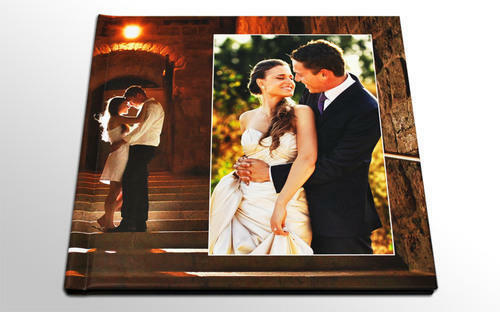 Ours is a firm designated as a prominent manufacturer and supplier of designer Matt Finish Photo Album. The offered range can be availed from us at the most comprehensive prices. 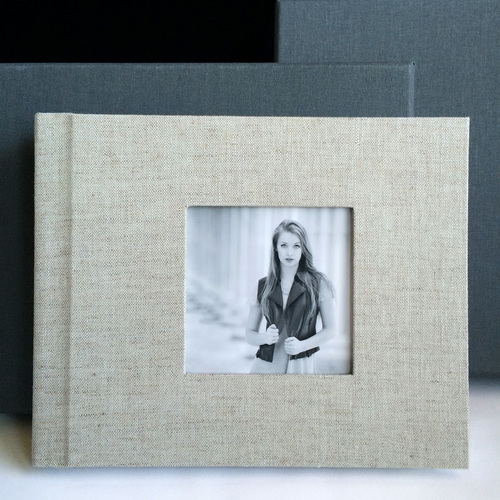 We have made use of quality cloth for cover and sturdy hardboards for covering up and safeguarding the album. 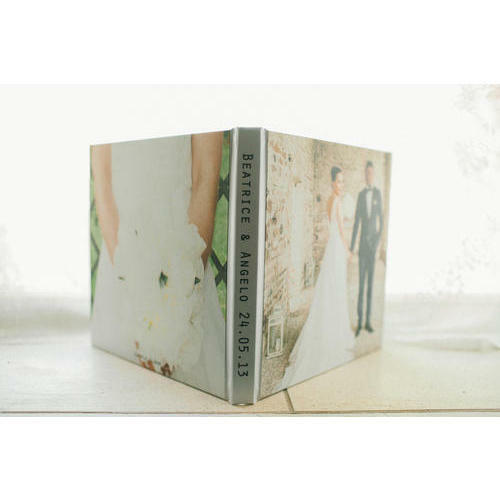 Our company holds expertise in the designing and making of Matt Glossy Photo Album which has been widely appreciated in the market for its adorable designs. 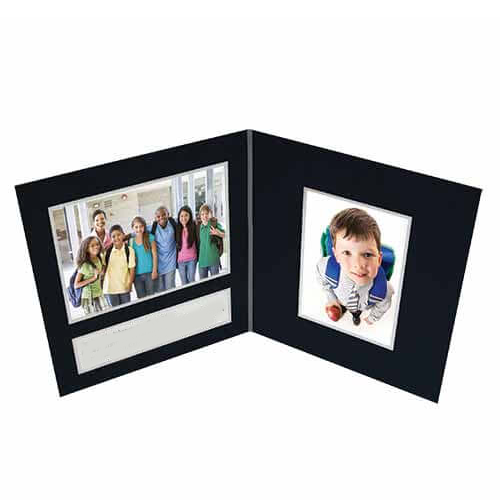 In this album we have incorporated the best lamination pouches for holding the photographs with safety. Looking for “Matt Finish Album”?